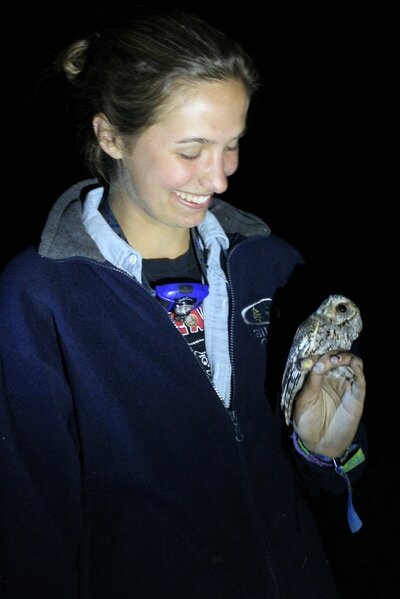 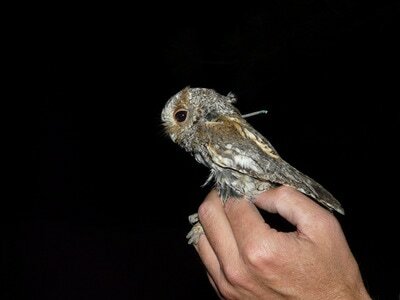 Adopt-an-Owl is a fun way to help support the Flammulated Owl Monitoring Project. 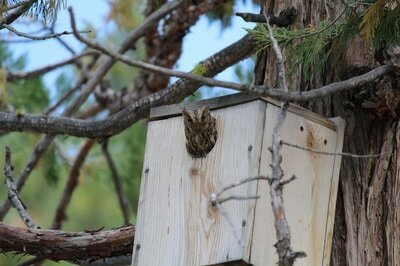 The project began in 2012 around Lake Davis. 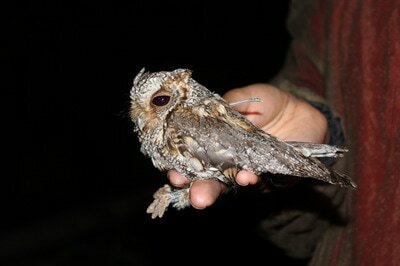 The goal of the project is to facilitate the conservation of Flammulated Owls on national forests. 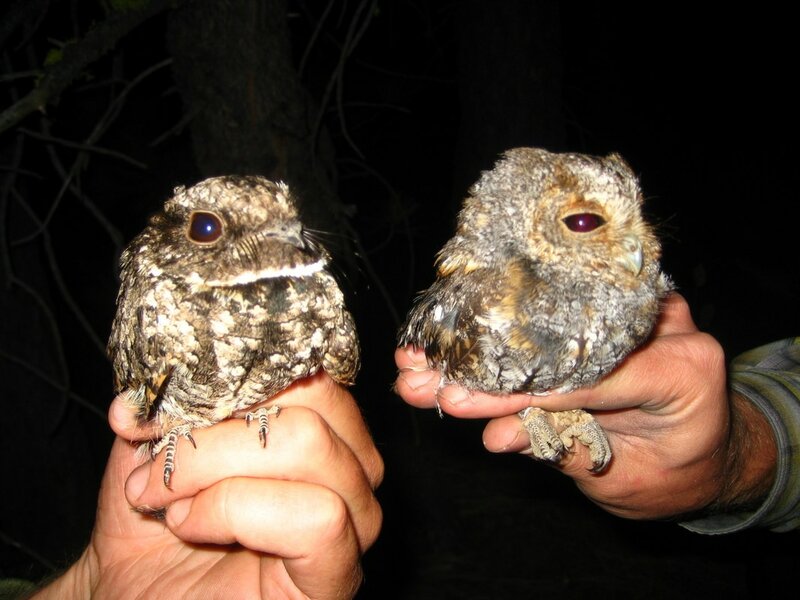 The objectives are to study Flammulated Owl populations around Lake Davis, the largest and densest known population of this species in the northern Sierra Nevada, to determine: 1) their use of nest boxes; 2) the effect of forest management on their populations; and 3) the interaction between nest boxes and forest management and its application to conservation of this species. 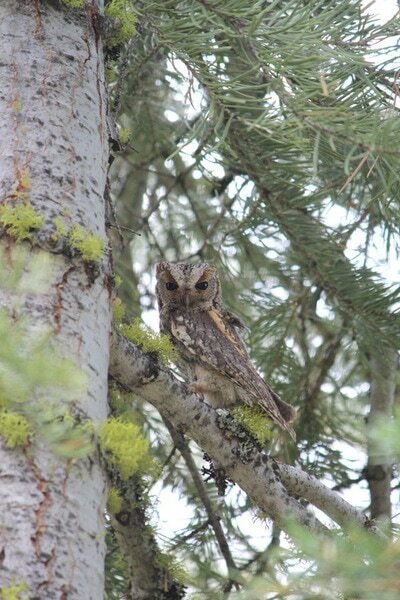 For $100 an Owl Steward can adopt an owl in the project study area. 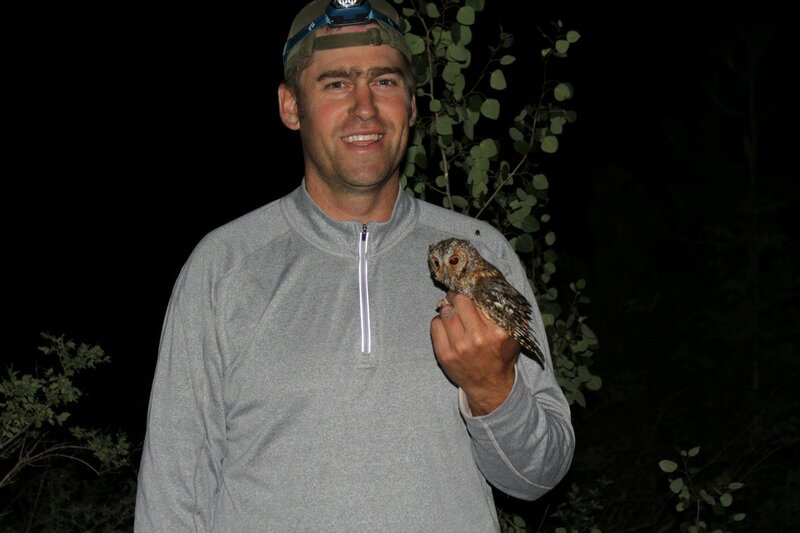 For $300 an Owl Conservator can adopt a geolocated owl in the project study area. Geolocators are placed on only a handful of owls each season. 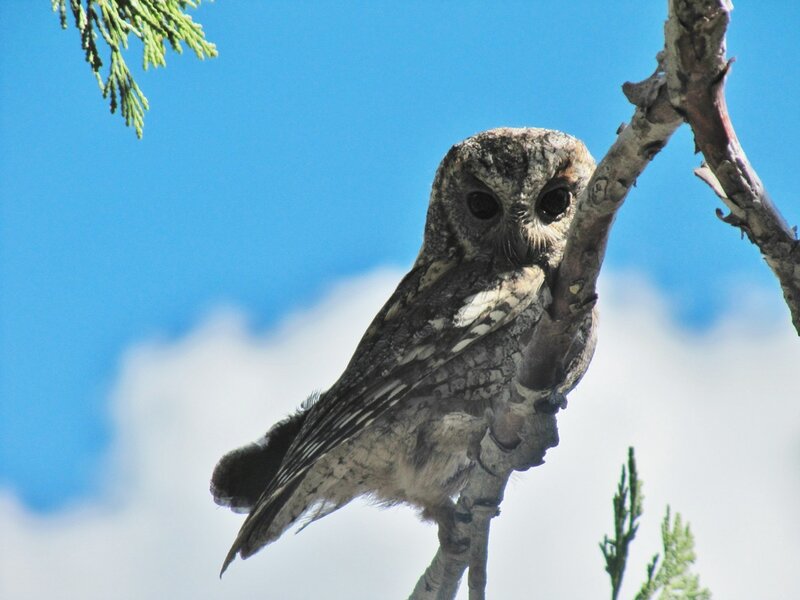 Geolocators use the sun to track an owl's migration route that can be mapped once recaptured.